The beloved social reading platform Readmill is shutting down next Monday, and a couple days ago they sent out an email to remind users that they need to back up their content and account, and move it to another service. Readmill closes July 1 at 6pm PDT. At that time, our servers will be closed down, and your data will be deleted. Please take a moment to export your books and data, if you haven’t already. Over the past three months, we’ve been overwhelmed by the kind and thoughtful response of this community. Thank you for all of your support, from beginning to end. Citing an inability to find a viable business model, Readmill announced in March 2014 that they had sold out to Dropbox and would be closing down their platform. the Readmill team is turning its attention to Dropbox's recently collaboration tools, which are still under development. 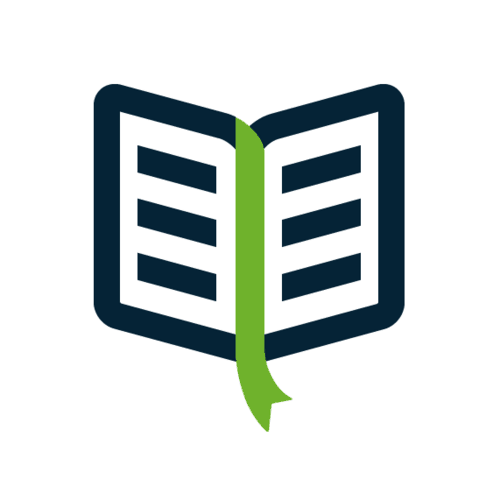 If you haven't migrated your Readmill account yet, now would be a good time. I laid out the necessary steps in this post. There is some work involved, but if you want a quick and dirty option you could also try Fastr. Along with Bookmate, Fastr is one of Readmill's direct competitors, and they created a one-step automatic import process. I haven't had a chance to try Fastr (I'm really not much of a social reader, anyway)so I can't recommend the service, but I have heard good things. Also, Fastr reports that over the past week Readmill users have transferred 10,000 books from Readmill to Fastr. Did you use Readmill? What service did you switch to? I tried out Readmill over a period of time, but never understood why it was ‘beloved’ or considered ‘beautiful’. I just wasn’t favorably impressed with it. I’m supposed to like that it doesn’t let you adjust margins or choose a typeface? Even some books they made available had very odd formatting and the same was true of a couple that I uploaded. I appreciated that it was an attempt to create an independent reading ecosystem, but they didn’t seem to have any way of making money, so it was never clear to me how it could keep going, or even how to support it.